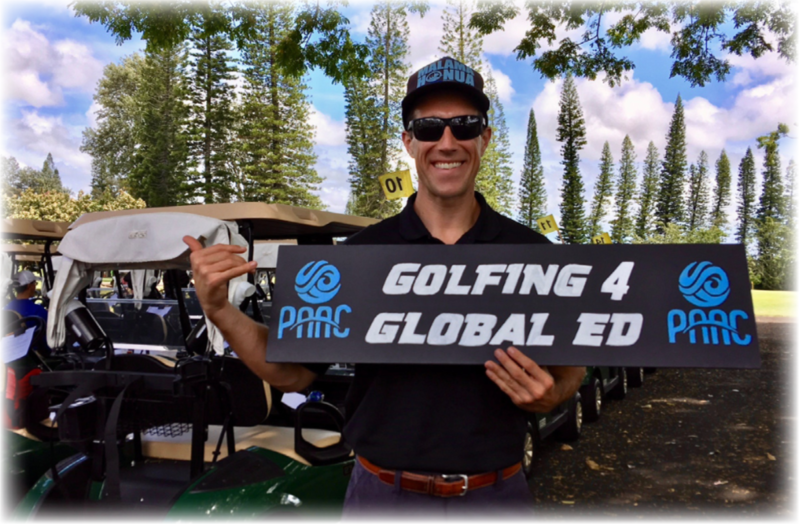 Mahalo to everyone who Golfed for Global Educationand supported the PAAC International Golf Classic on July 20th at Leilehua Golf Course. It was a beautiful day filled with fun on-course games and great prize giveaways. Through your generous partnership we raised over $29,000 to support PAAC’s global education programs!